“Then you will know the truth, and the truth will set you free” (John 8:32). 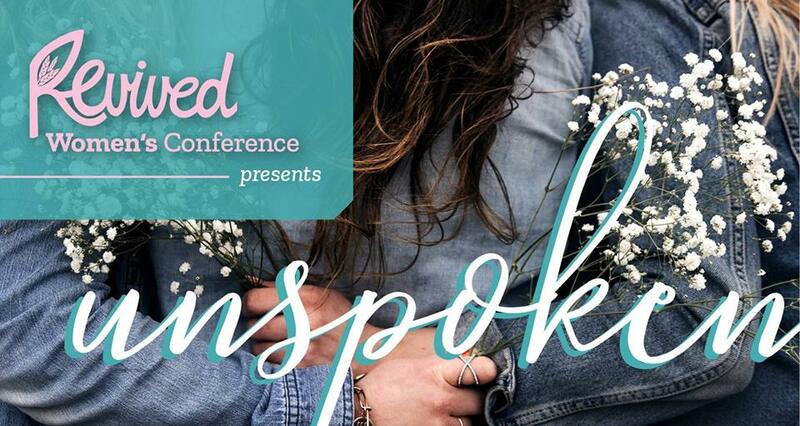 Join us at Revived for a day filled with inspiring talks from relatable women, and be equipped with the tools to fight the spiritual battle within you. Limited seats available, so get your tickets soon!